5 months later and with over half a billion views on Youtube, Rihanna’s club banger ‘Work’ featuring Drake is still a big hit. The song’s massive popularity is also evidenced by the number of covers released by singers all over the world. 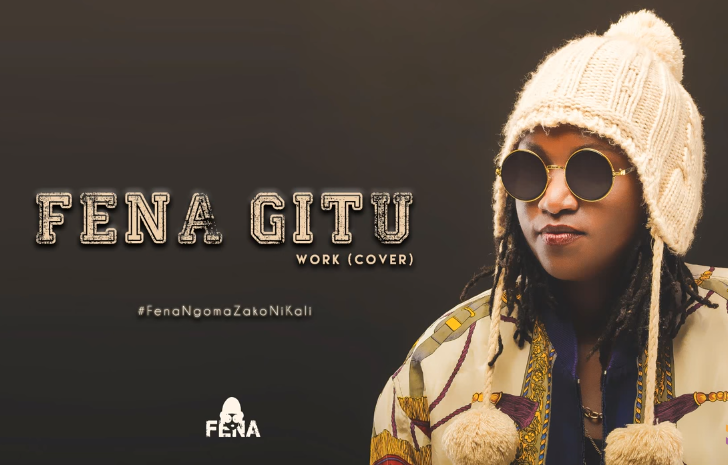 Closer home, it is none other than the phenomenal Fena Gitu who did the honors of covering the sensational hit. According to Fena, she was just having fun with the music and the results are out. In her signature “Fenamenal” style, Fena stays effortlessly true to her lyrical wit.